Currently, Raymond Szabada is the President & CEO of the Mission based i-Open Technologies Inc., a systems consulting firm delivering enterprise Application and Systems Integration services to local and international clients since 2002. As a volunteer, Mr. Szabada is the Founder and Chairman of the Board for XLRator, responsible for the development and driving of the Vision forward as related to Economic and Educational development of the East Fraser Valley Region. Additionally, he is a current and active member of the District Of Mission Economic development Board; resides on the Board of Community Futures since 2011, active member of the Guide Point Global Advisors (a New York based international business consulting organization), and a member of the SFU Affiliate Mentor program (Surrey Campus). 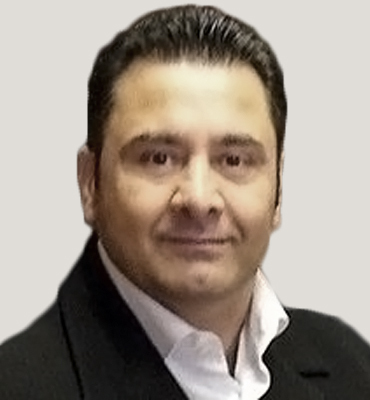 Prior to this, as the former, VP of Marketing, Mr. Szabada was responsible for the development and deployment of key strategic marketing plan for the PerfectMIND, a CRM and ERP suite of Application Software; and a Profit 100’s fastest growing companies in Canada. In 2004, upon his return to Canada, he joined the Kinetix group as a Strategic Advisor to the Board and VP of Marketing and worldwide sales. Mr. Szabada was engaged with Vancouver based Kinetix-Wireless, as part of the senior management team to allow Kinetix to transition from R&D to fully commercialized suite of Mobile Workforce Management software. Over the course of his four year engagement with Kinetix he was responsible for delivering and effectively leading large scale deployments related to end user Enterprise IT solutions as well as embedded development projects; as direct results of his efforts Telus Corp was positioned to acquire the Kinetix MBLink product. Mr. Szabada was instrumental during the introduction, negotiation and execution of these proceedings on behalf of Kinetix Wireless. Previous to this role he was appointed by ObjectStar International, a Dublin Ireland based software firm, to play a key role involving sales, channel development and strategic business development for the ObjectStar integration engine and suite of connector products; covering North America and South America. Mr. Szabada also served as the lead Senior Business Development Manager for Fujitsu Software Corporation, based in San Jose CA., and was responsible for the North American introduction and branding efforts for Fujitsu’s INTERSTAGE product, a powerful EAI suite of server software with 35% market share in Asia Pacific . As part of his 20 year plus career in the IT sector, (highlighting his other accomplishments), he served as a Senior Business Development Manager based in Santa Clara, CA (1997) with CDI Corporation a $2B Philadelphia Engineering firm. Other start-up ventures as part of his extensive career include a Calgary based IT services group inner-site corporation (1994) which was acquired by CDI Corp., resulting in his above noted move to the Bay Area; earlier to this he was responsible for the launch of a Calgary based IT consulting firm Finney Taylor Consulting (1992), which currently continues to operate in the Calgary and Edmonton markets. 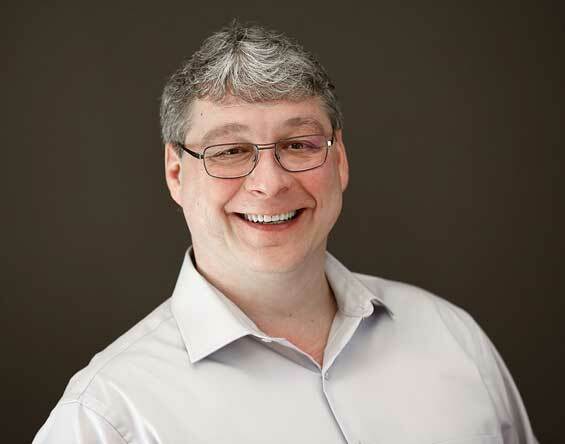 His work has been recognized with numerous awards, both technical and business-related awards including Microsoft, Small Business BC, Globe and Mail, and Venture Magazine. Mike Johnson is the founder and CEO of International Internet Advertising Servic es Inc., one of the first full service Internet solutions providers in the industry. Pioneering the commercial use of emerging Internet technologies since 1994, Mike has helped dozens of clients catapult their businesses to a level of success neither could have imagined. One of those clients was Ambassador Travel. Mike served as CEO for both Internet Advertising Services and Ambassador Travel from 2006 to 2012 and during that time launched a new business line developing white label online booking engines for travel agencies. Providing business management and development advisory services along with website development, productivity applications, and Internet advertising, Mike has coached hundreds entrepreneurs through the start-up phase – taking ideas from the concept stage through to monetized operations. Back in the day when Larry Page personally answered the email at Google though, it was tough slogging. With diplomas from UFV in Micro Computers in Business and Computer Information Systems, Mike set up shop in his garage and put in endless hours convincing a few fellow entrepreneurs on the emerging benefits of websites for business. When those websites became some of the best in the world, earning a Lycos award and being listed in the “Top 5% of the Web” directory, the convincing started to get a little easier. Since then, Mike and his team have continued to earn accolades for their outstanding work and contribution to the community, including the Best of .biz from Neustar, International Summit Award and a Paul Harris Fellow from Rotary International. Mike is a charter member of the Abbotsford Executives Association, member of the Abbotsford Chamber of Commerce, Past President of the Valley Business Network, and former Communications Director for the Fraser Valley Métis Association. Christopher Bush has been an entrepreneur from very early on, starting with a window washing business at 14. At 18 he began a career in professional sales that lasted 12 years, and led to a position in technology sales. This later evolved into solution team building for mobile asset and mobile information management, and a side bar in emergency response teams for communications. This time in telecommunications allowed him to hone his skills in identifying barriers to efficiency and effectiveness, and to assemble components to create end to end solutions. 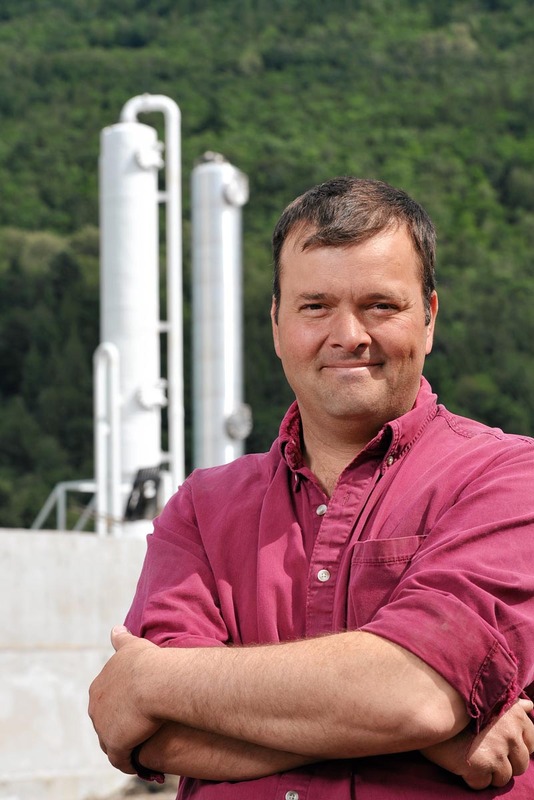 He was responsible for taking the first anaerobic digester for agriculture in BC from concept to full operations, and it stands as an example for all future digesters in North America as the first to deliver “Biomethane” to a utility grid from a farm. This innovation resulted in a dramatic increase to feasibility as all of the energy produced can be sold as a premium product, compared to an average 36% conversion rate to electricity with cogeneration. Energy (ICE) fund into agriculture, and paved the way for future developers. There was an additional $4.5 million raised for the digester through a mix of equity ($1 million) and senior debt ($3.5 million) from a major lending institution. From the beginning of this project it was identified that the digester technology is very mature around the world, from the point of energy generation. Where the need is, and the opportunities are, is in the peripherals; Management of the inputs and outputs for additional service and co product revenue streams. 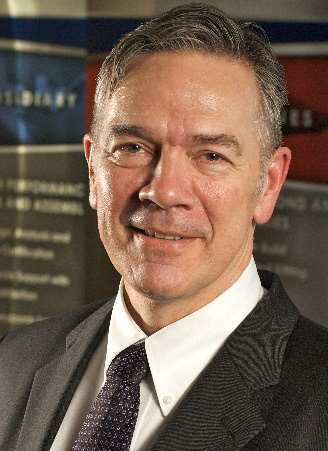 He now leads an applied science group, working on biorefineries for sustainable resource management and utilization. 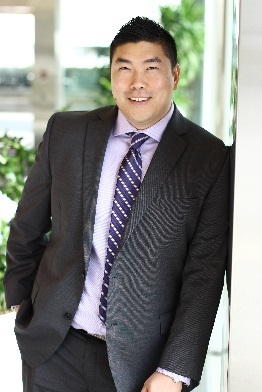 Davis Chiu is a Manager with PwC’s Scientific Research and Experimental Development tax services team in the Fraser Valley. His client base is mainly focused on the forestry, pulp and paper and mining industries. His specialty is on the technical side of the SR&ED claim preparation process, focusing on pulp and paper mills, forest products and woodlands management. Davis has over 13 years of combined experience in advanced research and operational management including experience as a technical services manager for a dissolving pulp mill and an operations manager for stock prep and bleaching departments at a mechanical pulp mill. 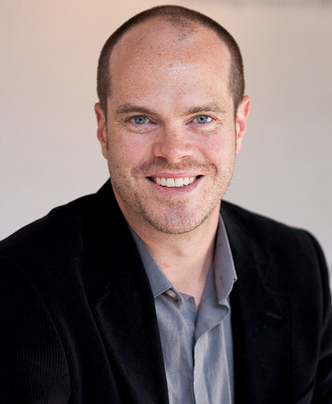 Davis also carries an extensive education to bolster his resume; holding a Bachelor’s Degree of Applied Science in Chemical Engineering from the University of British Columbia(UBC) and carried out advanced research as a PhD Candidate prior entering industry. Davis proudly represented Canada at the 2009 G9 University Students’ Summit, in Palermo Italy, to develop a framework to foster sustainable development. Additional experience includes being a part of the teaching team of the Graduate Level Technology Entrepreneurship course offered through the UBC Sauder School of Business for MBA Candidates and Graduate Level Engineering students. Mark van Rooij served as Chief Executive Officer a nd President of Avcorp Industries Inc. from 2007 to 2016. During that time, Mr. van Rooij worked closely with all of Avcorp’s stakeholders to develop and grow the business, winning contracts from Boeing and BAE (ao), and to continuously improve the operational performance. Avcorp has been awarded with Boeing’s Silver Supplier Award for six consecutive years from 2011 to 2016. In 2012, Avcorp was awarded by BAE Systems the Procurement Recognition Award for 2011 in the category of Best Supplier Relationship Management. He has steered the Company through the challenges of the economic downturn successfully restructuring the Company in 2009. He was instrumental in the succesful acquisition of Comtek (ON) in 2007 and of Hitco (CA, USA) in 2015. Mr. van Rooij brings with him significant experience in executive management of internationally operating companies having served as Executive Vice President of Stork Fokker based in the Netherlands and as member of the Stork Aerospace Leadership Team. In this position, Mark was responsible for the aerostructures and defense business of Stork Aerospace, an organization with revenue of CAD$ 900 million and 3,500 employees. Before that he has had several Management and Board positions with companies with locations in the Netherlands, Belgium, Germany, UK, Canada, France and Poland in Engineering and Manufacturing industries ranging from HVAC&R, Capital Goods to Transportation. Mr. van Rooij holds a Master of Science degree in Mechanical Engineering.